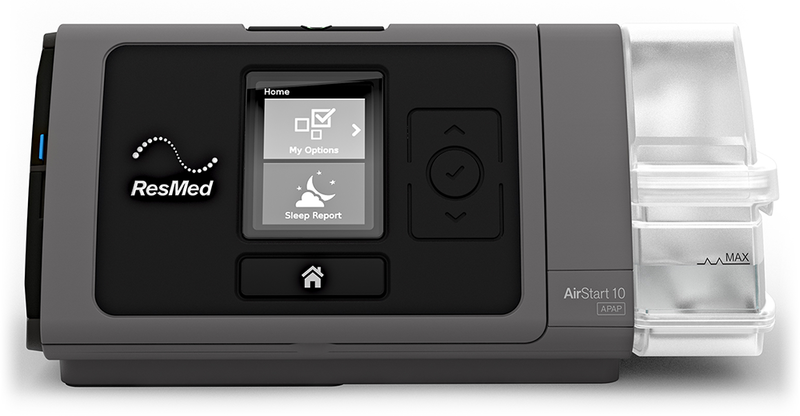 ResMed's AirStart 10 APAP Machine is a user friendly Auto-CPAP with essential features, a simple interface, and an advanced auto-adjusting pressure algorithm designed to make sleep therapy comfortable, easy and convenient. AirStart 10 Auto is compact with a built-in HumidAir Humidifier, advanced EPR (Expiratory Pressure Relief), and an SD Data Card with basic therapy tracking capabilities for compliance purposes. Advanced Auto-Adjusting Sleep Therapy: ResMed's auto-adjusting sleep therapy algorithm adjusts pressure levels throughout the night, on a breath by breath basis, to provide the lowest pressure levels possible for effective and comfortable sleep therapy. Simple, Elegant, User-Friendly Features & Design: AirStart 10 Auto's elegant design -- with auto-adjusting therapy, pressure ramp, EPR pressure relief, and an internal heated humidifier -- is ideal for people who need a simple, high quality, reliable sleep therapy solution without any unnecessary extras. Color LCD Screen with Intelligent Lighting & On-Screen Controls: AirStart 10 Auto's color LCD Display features user friendly on-screen menus to adjust settings such as humidity level, ramp, and EPR pressure relief. In addition it has an ambient light sensor that adjusts the brightness of the screen based on the amount of light in the room. So if you get up during the night and need to pause your therapy, the screen will stay dim so it doesn't disrupt your partner. The screen's back light also turns off automatically to help you fall back to sleep without disturbance. Built-In HumidAir Humidifier Saves Space & Improves Comfort: Heated humidification helps patients to sleep better and longer, without dry mouth or discomfort, during APAP therapy. ResMed's HumidAir Humidifier is built directly into the AirStart 10 Auto so it is much smaller and simpler than other "integrated" humidifier options. 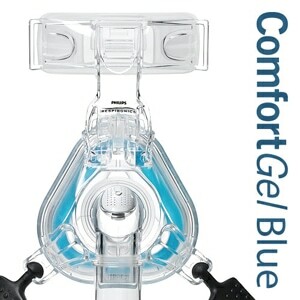 The AirStart's HumidAir humidifier is easily adjustable from the "My Options" screen on the device. You can turn humidity off completely or choose levels from 1 to 8, where 1 is the lowest humidity setting and 8 is the highest. Easy-Breathe with Expiratory Pressure Relief (EPR) for More Natural Breathing: ResMed's Easy-Breathe with EPR (Expiratory Pressure Relief) ensures air is delivered in a smooth waveform that intelligently follows the your natural breathing pattern. EPR can be turned off entirely or you can choose levels from 1 to 3, where 1 is the minimum pressure relief and 3 is the maximum. In addition to EPR, AirStart's Pressure Ramp slowly increases therapy levels at the beginning of each sleep therapy session to ensure that falling asleep is comfortable and easy. 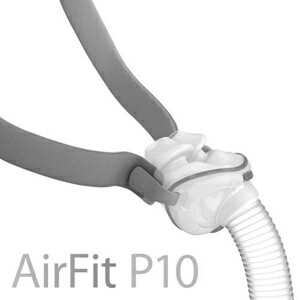 Compatible with Standard & SlimLine Tubing: AirStart 10 APAP comes with standard CPAP tubing. 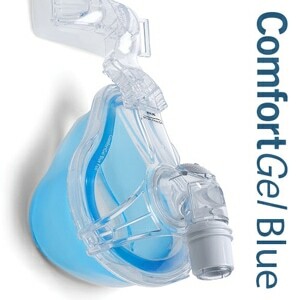 It is compatible with all standard tubing as well as slim tubes like ResMed's ultra-light SlimLine CPAP tubing which is 40% lighter than traditional CPAP tubing. 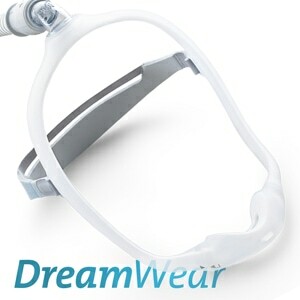 AirStart is not compatible with Resmed's heated CPAP tubing. SD Data Card & Basic Therapy Reporting: AirStart 10 Auto's onboard "Sleep Report" is a valuable tool letting you know how your therapy is progressing each day. In the Sleep Report you can view basic therapy data like usage hours, mask seal indicators, humidification indicators, and AHI. AirStart 10 also comes with an SD Data Card that can be removed from the device and provided to your physician for therapy tracking. In The Package:AirStart 10 APAP with Built-In HumidAir Heated Humidifier, Standard Humidifier Chamber, 6-Foot Breathing Tube, Universal AC Power Supply with Cord, Travel Bag, Filter, Filter Cover, SD Data Card, Printed User Manual, Warranty. Select Additional Product Options & Extras in Cart. 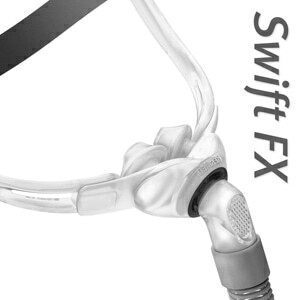 Tubing Compatibility:All 22mm Standard Tubing, All 15mm Slim Standard Tubing, and ResMed SlimLine Tubing. COMPATIBILITY NOTES:This device does not offer wireless communication capabilities, and it is only available in limited quantities.